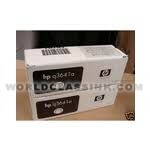 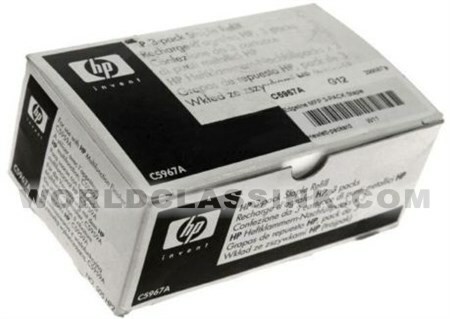 Genuine HP brand staple cartridges. 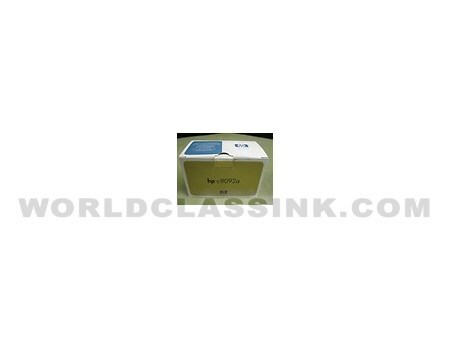 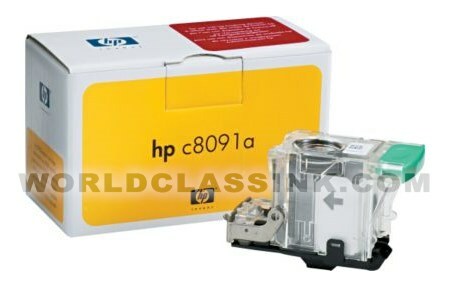 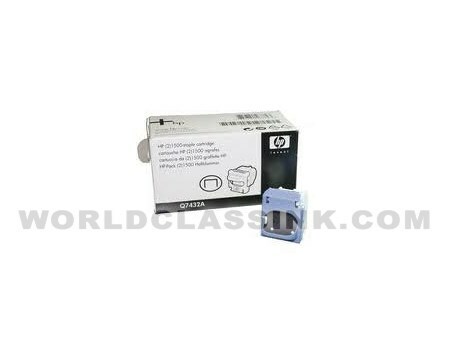 Genuine HP brand staple cartridge. 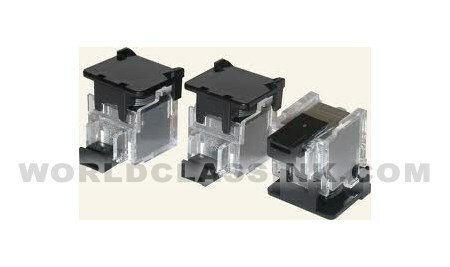 Each cartridge contains 5,000 staples. 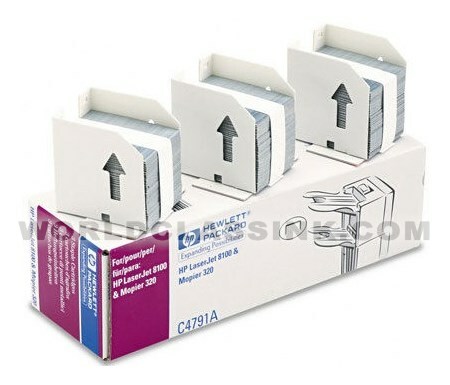 (1) cartridge of 5,000 staples per box. 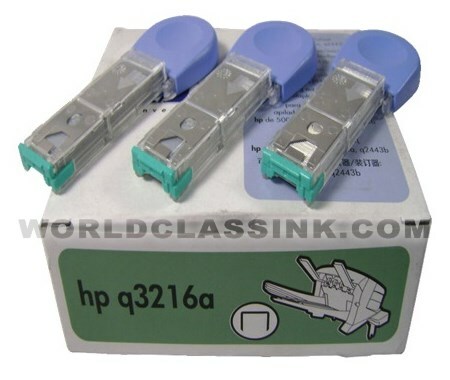 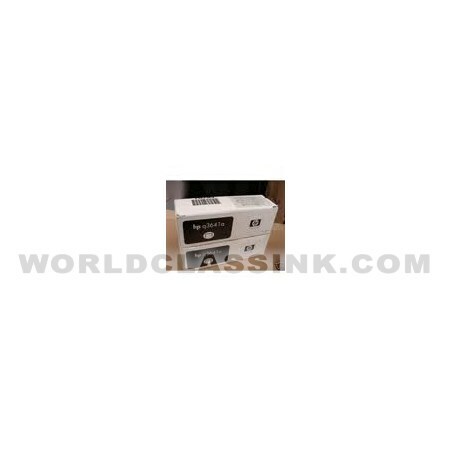 3-pack of G1 staple cartridges.